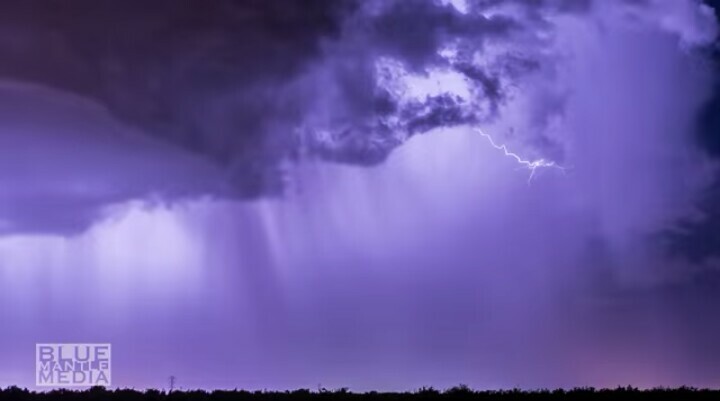 The sky turned purple Hanford, California on April 25, 2016. 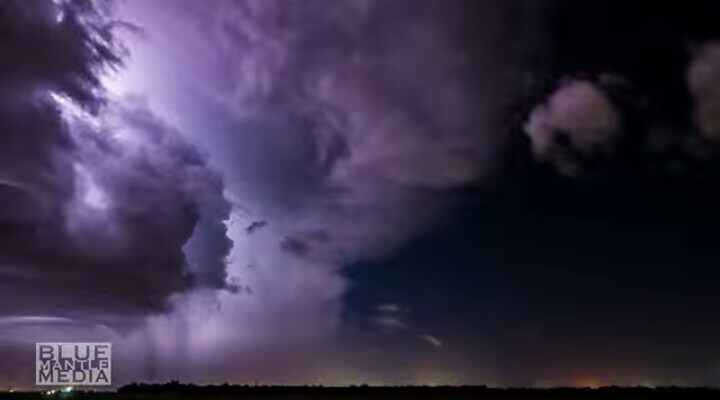 As a strong storm engulfed the valley giving a spectacular lightning show. Coincidence or not? 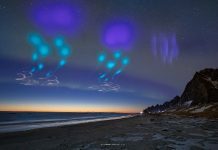 The purple sky phenomenon was also witnessed over California on April 25, 2016… Following Prince’s death. 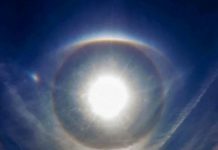 The same strange purple hue appeared in the sky of Chile on the same day. 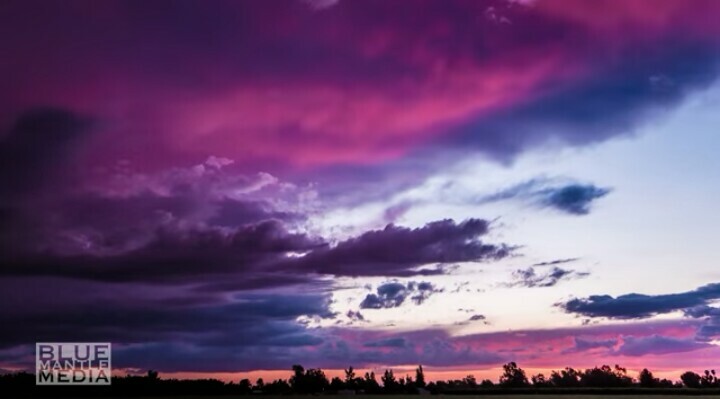 Captured by Matt Coakley of Blue Mantle Media, the timelapse video shows a beautiful purple-tinted sunset in Hanford, California, that slowly turns into a full-blown lightening storm. 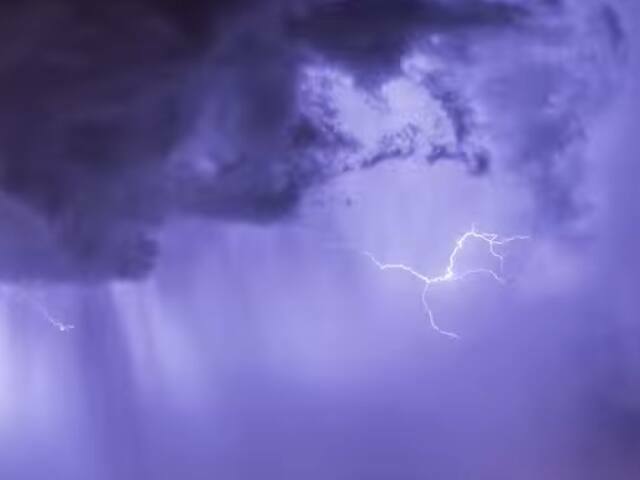 Staying true to ‘Purple Rain’, the skies then go from lavender to a deep, royal purple illuminated by spurts of lightening. 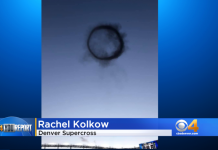 Did you see that awesome sky phenomenon?